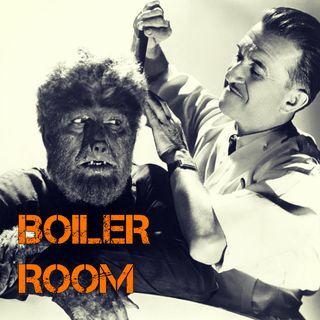 Boiler Room bringing the smoothest, strangest, most honest common sense radio on the interwebz yet again. Tonight we cover Socialist state in India that is reportedly giving out free breast implants to the poor, the latest in social media service providers de-platforming dissenting voices, shadow banning politics and topics that are not approved of in the mainstream media, and flat out deleting users with no ... See More warning or reason given. Political correctness running rampant, stand up comedy, dialectics of discontent and much more. Join ACR hosts Hesher and Spore for Boiler Room along side Jay Dyer of Jays Analysis, Randy J, Infidel Pharaoh and a cherry pop'n welcome to a new voice on the Boiler Room, Tommy the Comic Guy. Turn it up, tune in and hang with the ACR Brain-Trust for this weeks boil downs, analysis and the usual gnashing of the teeth of the political animals in the social rejects club.